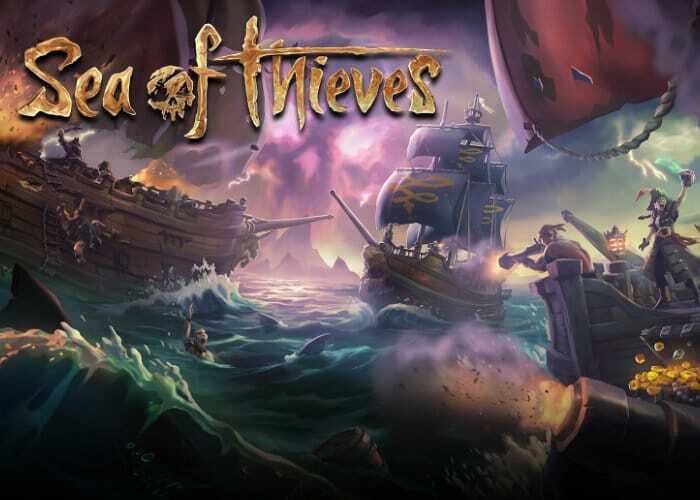 A new 1.3 GB patch has been released today for the Xbox and Windows 10 editions of the recently launched pirate adventure Sea of Thieves, thanks to the release of Sea of Thieves patch 1.0.4. The swashbuckling adventure game has now been available for just over three weeks and has already sold over 2 million copies. With the latest update laying the foundations for the new content which will be released during May 2018 in the form of The Hungering Deep. 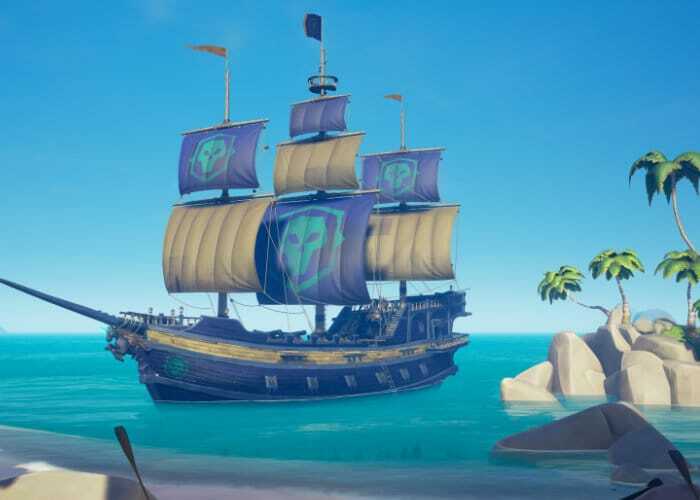 New features in the latest patch include resolution and performance tweaks as well as the first legendary ship customisations, which are now available to purchase from the Shipwright’s Shop in the Legendary Hideout. From here you can purchase new Pirate Legend sails, hull and figurehead with your plundered gold. – Improved performance on high resolution PCs running at lower than native resolution. – The number of instances of rubber banding and teleporting players has been reduced. – Increased quality of island rendering at a distance when using the spyglass on all quality settings on both platforms. – Multiple server crash fixes. – Further improvements and optimisations for all platforms are ongoing.